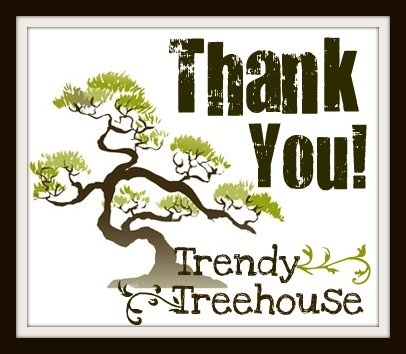 Thank you for stopping by Trendy Treehouse! 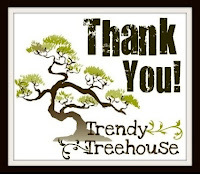 Please don't forget check back often for great projects, reviews & giveaways! Now go check out all the fun things we have. We love Followers & Comments too!